Milford Consulting offers Tax, Accounting and Advisory Services for individuals and small businesses. Milford Consulting is owned and operated by Ed Milford, who’s a battle-tested finance leader with 40 years of business experience in private industry and public accounting supporting all types and sizes of businesses across several industries. 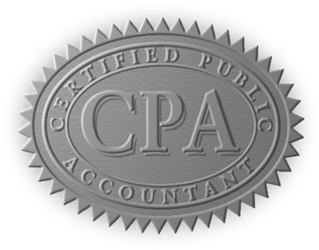 Ed is a licensed Certified Public Accountant (CPA) in the State of New York and Florida. 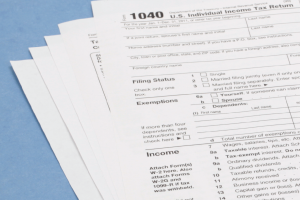 Ed is registered with IRS as a Tax Professional. Ed is also a QuickBooks Online ProAdvisor and NEAT Consultant. Ed started his career in NYC with Arthur Andersen & Co. as an auditor and later joined Avon Products, Inc., where he worked for 30 years in various senior finance and accounting management positions. Budgeting, personal money management planning, training and coaching. Visit the Services area of our site to learn more about the many tax, accounting, and business advisory services available to individuals and businesses. Visit the Contact Us page for information regarding how to reach us via telephone, e-mail social media or mail. Feel free to contact the office anytime at 352-901-2573. We're here to help.